Nothing is ordinary about New York—not even a walk in the park. 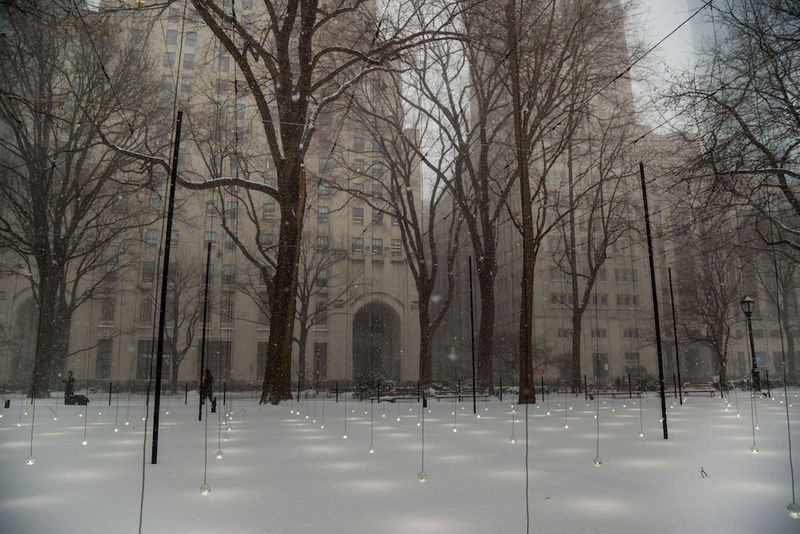 Case in point, “Whiteout” and “Rose Crystal Tower,” art pieces installed in two parks that are less than a 10-minute walk from Park South Hotel. 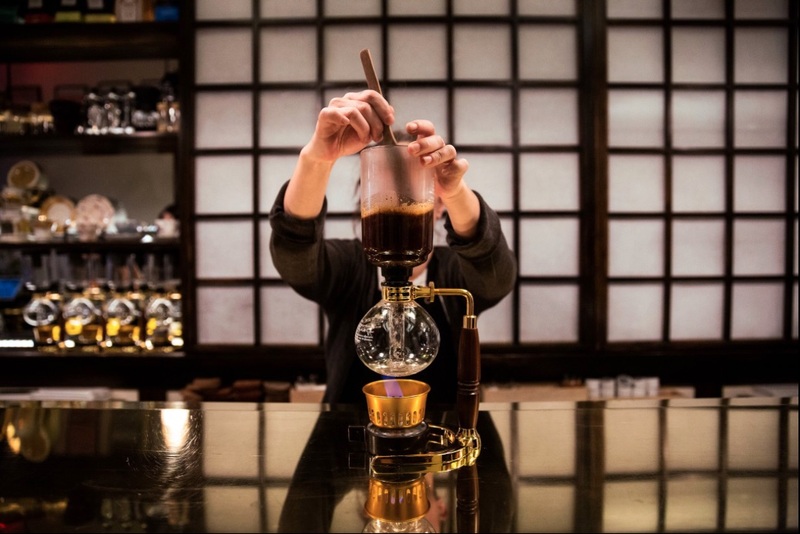 Experience New York’s great artdoors. Whiteout may completely alter a perception of urban landscapes as gritty: The stunningly ethereal land art is anything but. 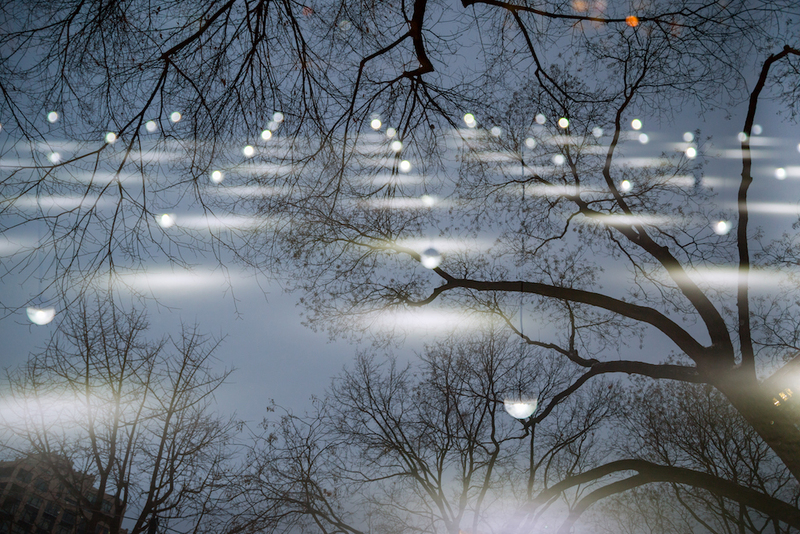 Its 900 LED-illuminated orbs installed on 12 poles sway in the winter bluster. 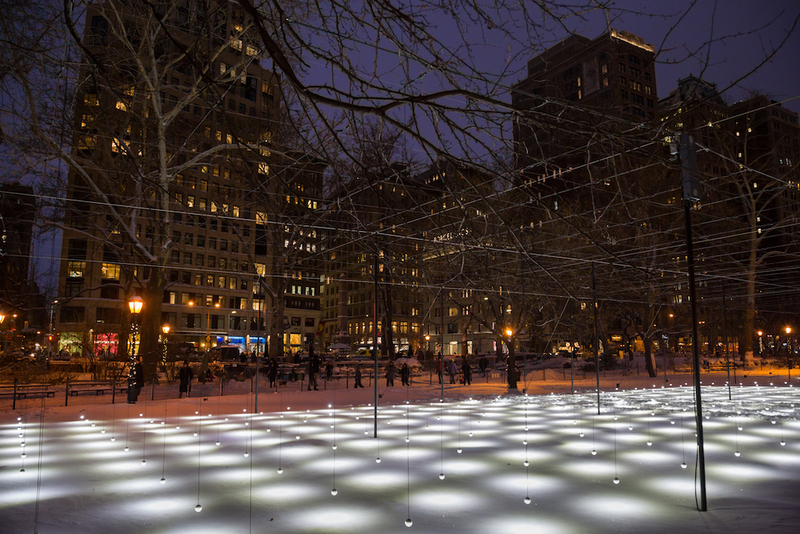 The work by Austrian artist Erwin Redl lights up Madison Square Park, was purposely meant to be experienced in fall and winter. 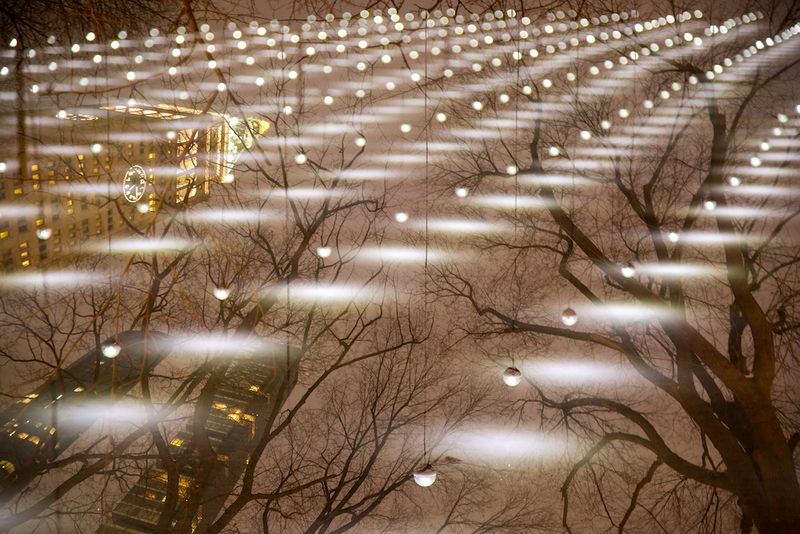 The installation will be removed March 28. The 31-foot-tall Rose Crystal Tower casts a different sort of light and shadow on the pavement of New York, from its Union Square base. 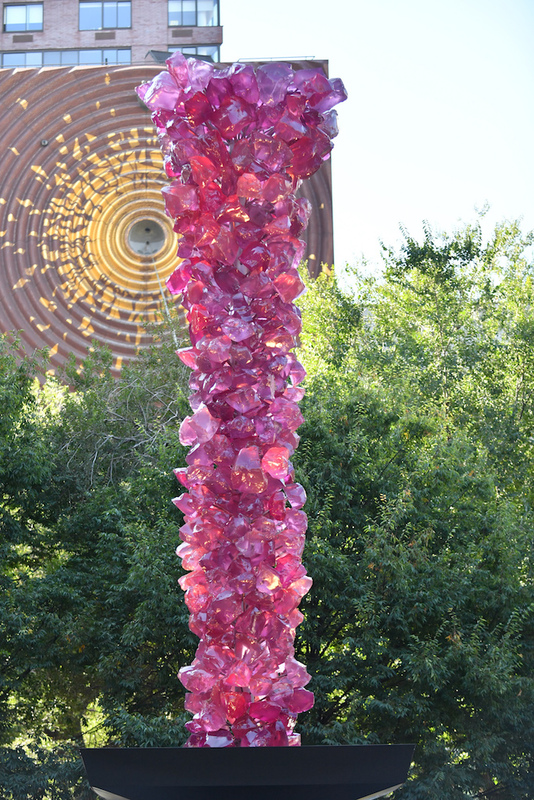 The rose-tinted sculpture by famed Studio Glass artist Dale Chihuly is located at the Southeast Triangle.